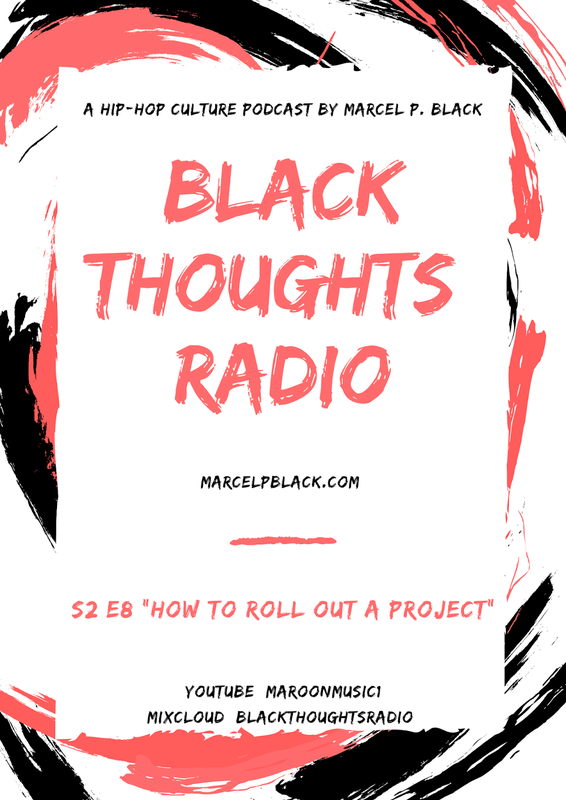 On this weeks episode I kick #FreeGame on "How To Roll Out Project" for up & coming artists. Also, you can pre-order my new EP "4Tha CLTR" @ my bandcamp right now before it's online release on 3/22/19 and get a free download the single "Principles & Standards" asap!! !